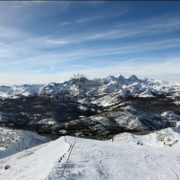 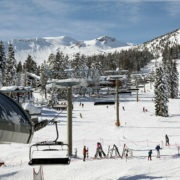 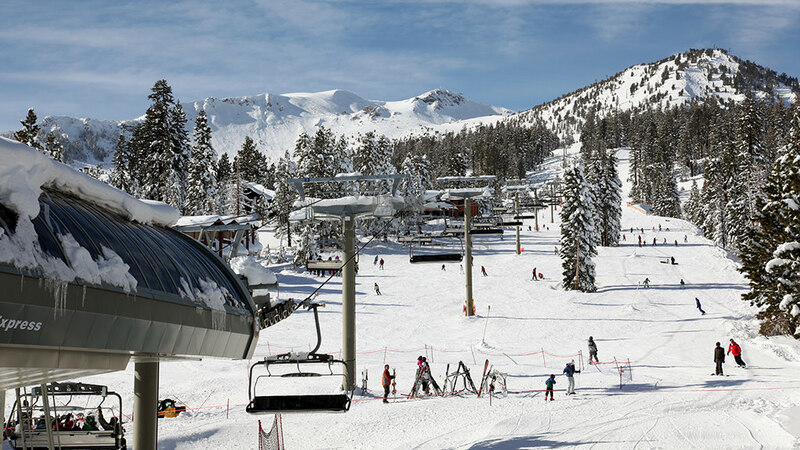 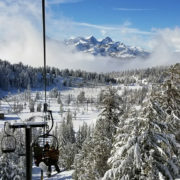 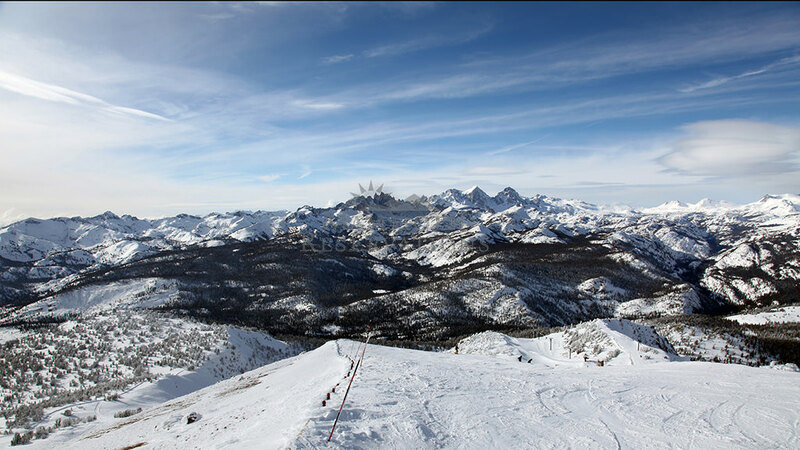 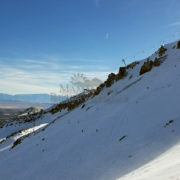 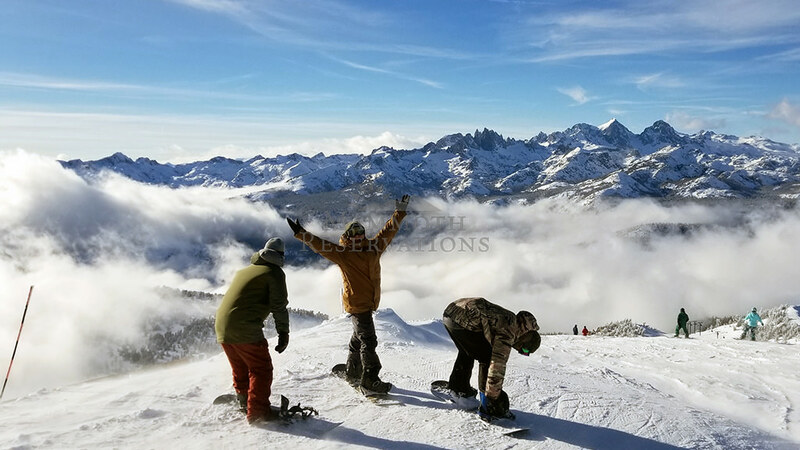 The Village at Mammoth is the new epicenter of activity in Mammoth Lakes, featuring the Village Gondola, which directly connects visitors to the chair lifts at Mammoth Mountain’s Canyon Lodge. 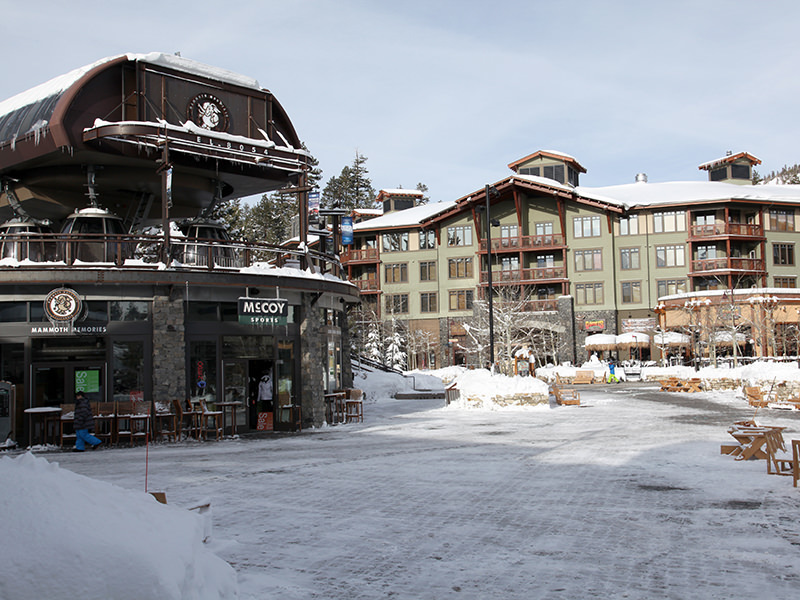 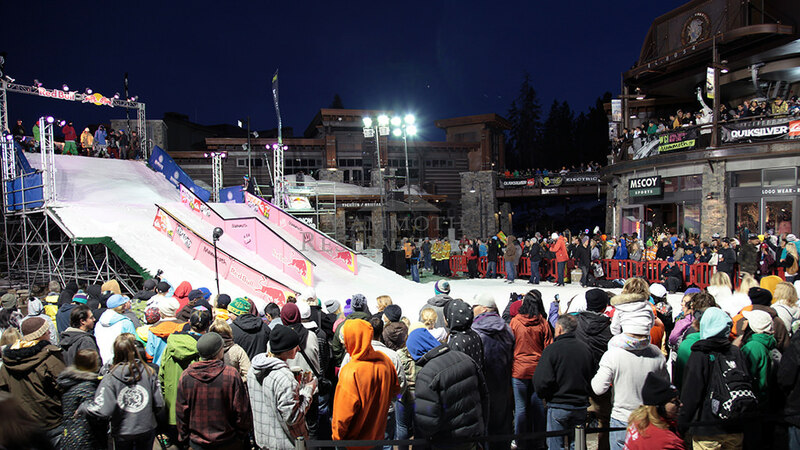 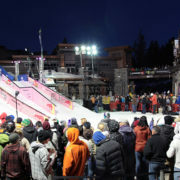 The Village is about 1 mile south of Canyon Lodge, and features a unique blend of convenience and entertainment, with several restaurants, bars and retail shopping. 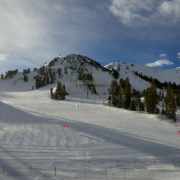 The Village is also home to a ski back trail straight from the slopes and is on the main shuttle route, making navigation a breeze in both the Summer and Winter seasons. 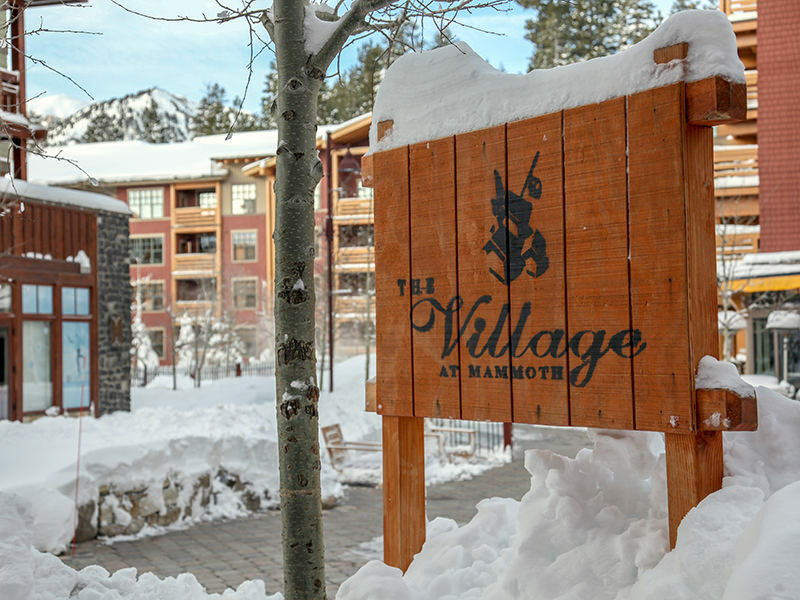 The Village has something for everyone. 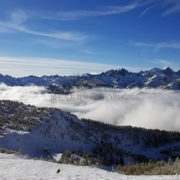 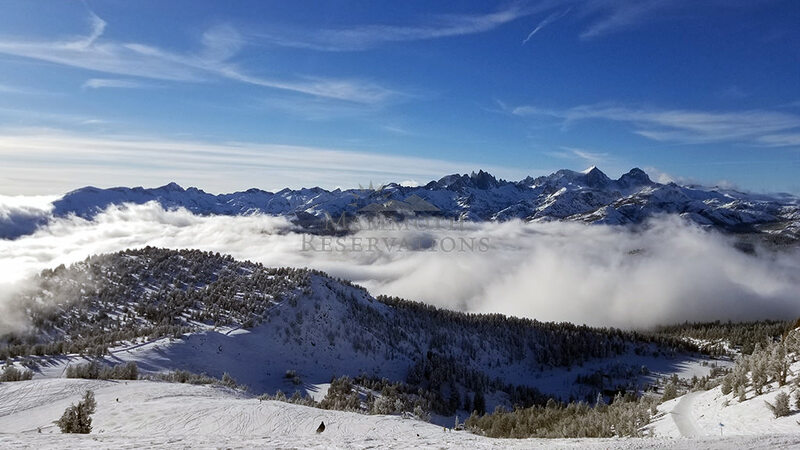 The Village area has several lodging choices in close proximity, including Chateau D’oex, Helios, Hidden Valley Condos, Mammoth Estates, San Sierra Condos, Stonegate, and Val D’isere. 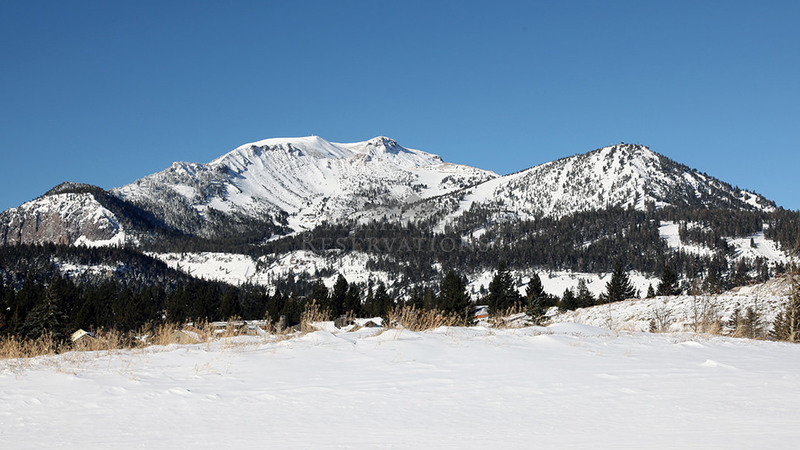 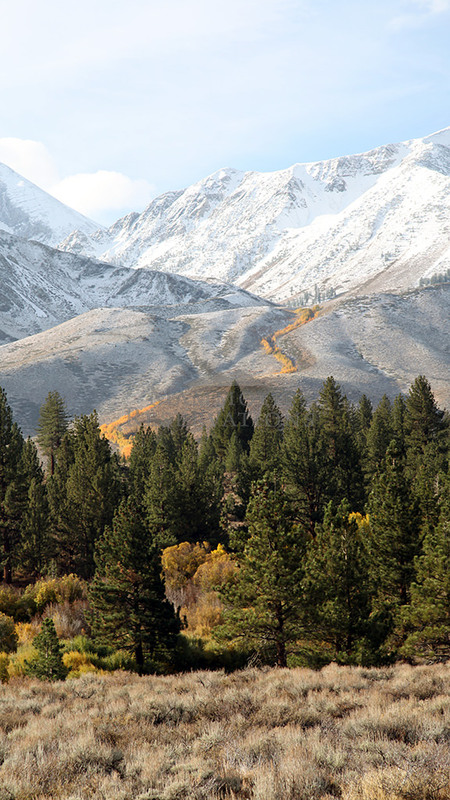 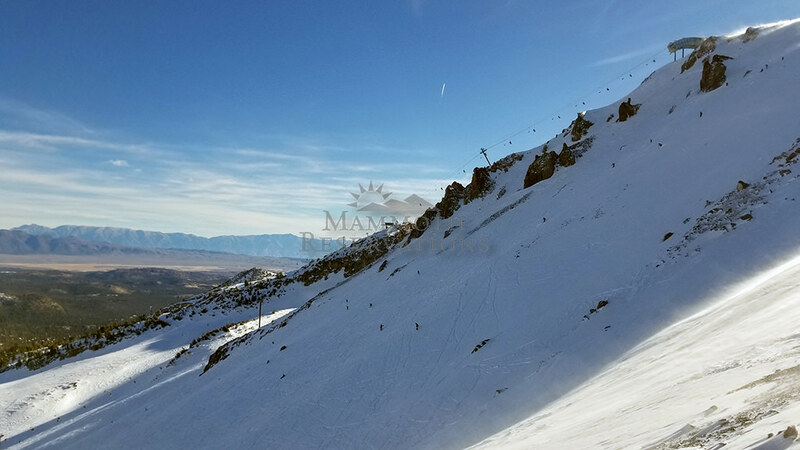 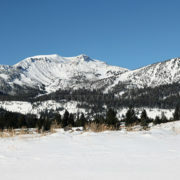 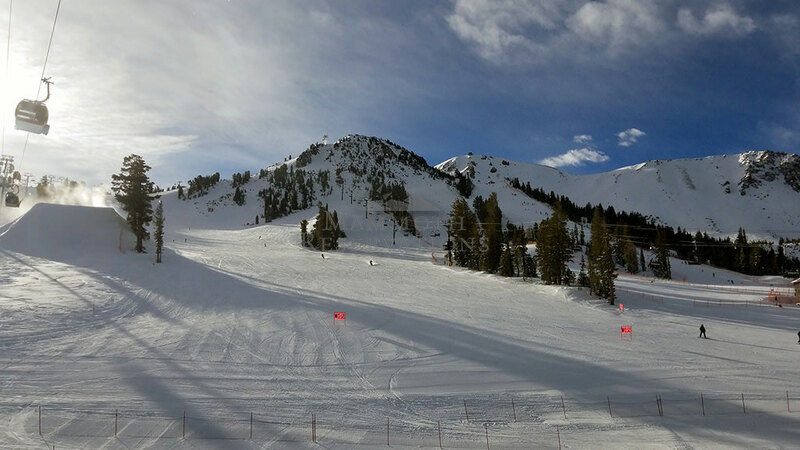 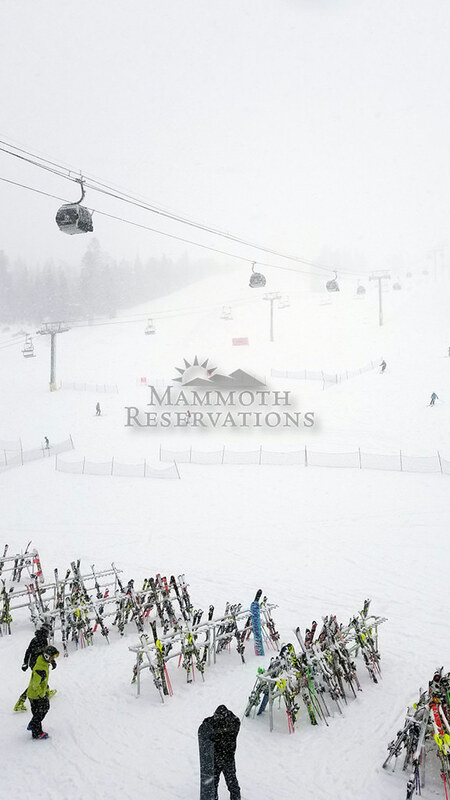 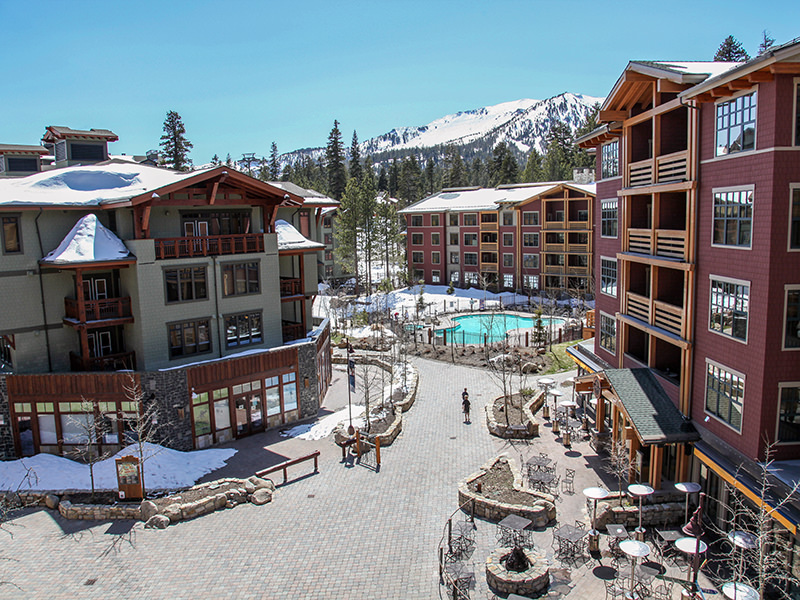 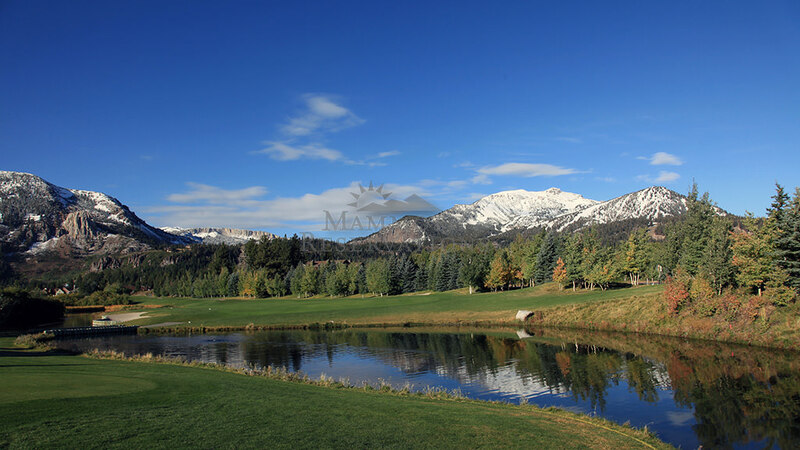 Chateau D’Oex condominium complex is walking distance to the the Village at Mammoth! 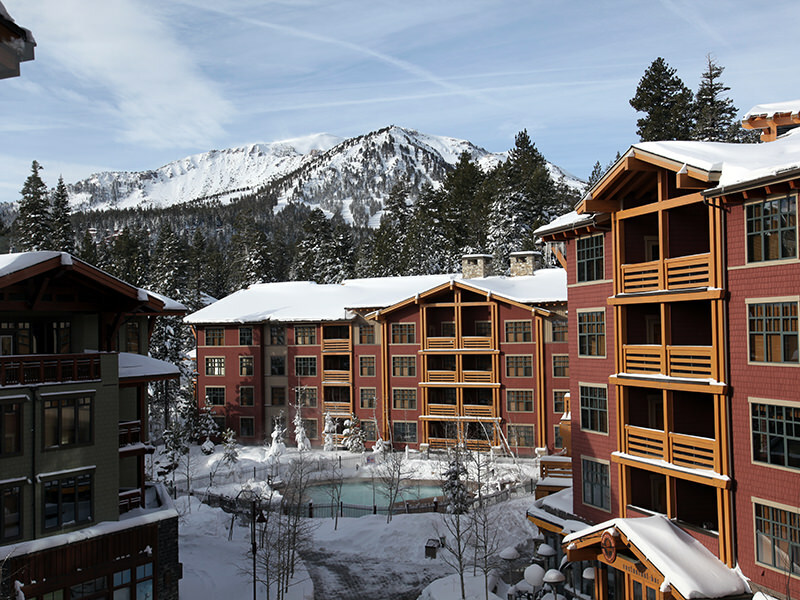 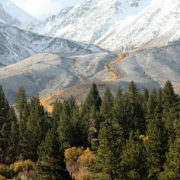 Helios is right next to The Village at Mammoth, but offers an alternative to the small condos located in The Village itself. 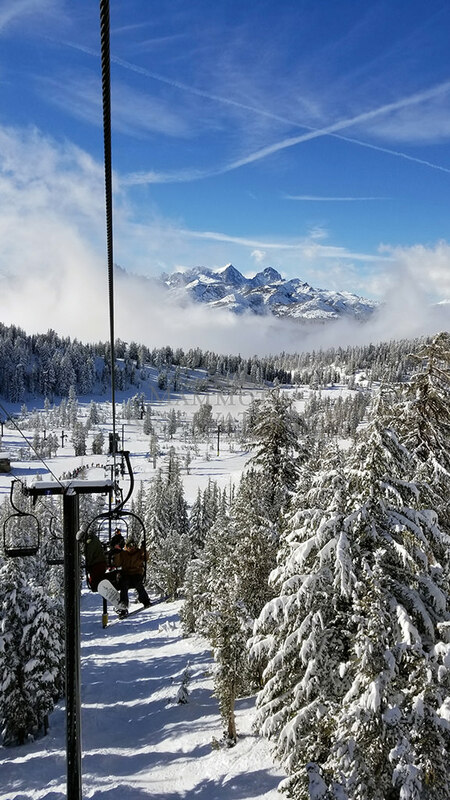 Hidden Valley is set amongst a quiet and woodsy neighborhood making it perfect for those looking for a serene vacation in the mountains. 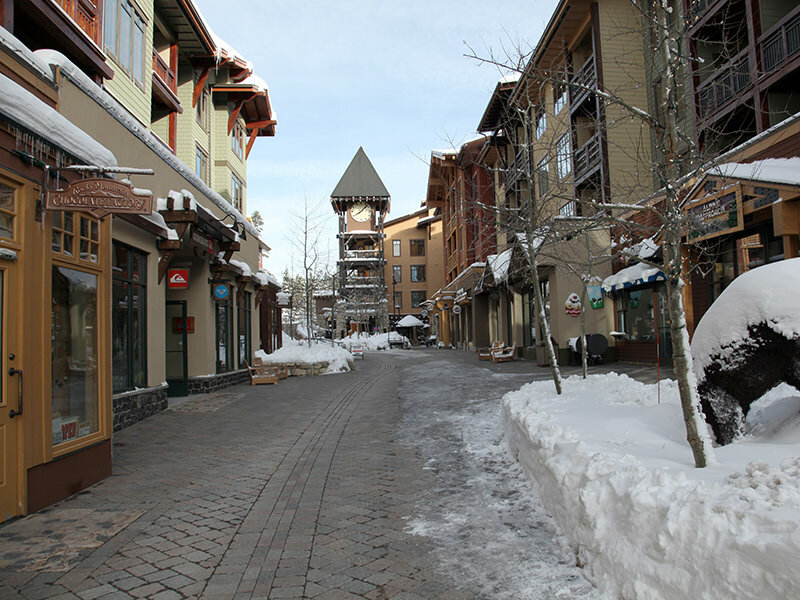 San Sierra is only minutes walking distance from shops, dining, and entertainment in the North Village area. 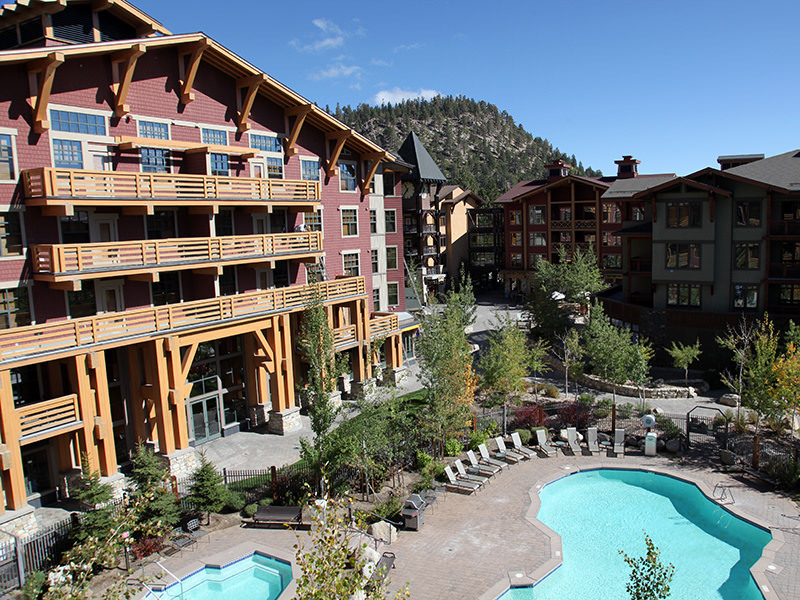 Five star family sized homes walking distance to the Village with private hot tubs! 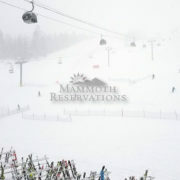 Located right near “The Village” Gondola and on the free winter shuttle route for easy access to all ski areas!